Fall has been around for a while and November is coming up, which means the days are getting shorter and colder, and the nights are getting icy, leaving a shell over your car’s windshield. There are many struggles that we fight against during these cold months, waiting for the car to warm up or chipping away at the ice, driving through the snow, worrying about ice on the roads, and hoping the heating unit will last till spring. Are you and your car ready? 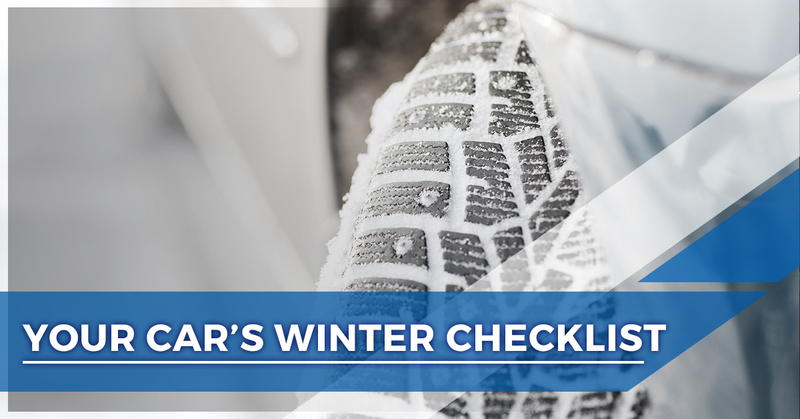 If not, read this checklist to make sure your car is prepared and schedule an appointment with a reliable mechanic at Clarke’s Discount in Aloha. Read your manual — has it been awhile since your car has received regular maintenance? Now is the time to do it. Check out your owner’s manual to see if there are any recommended services that are coming up. Get existing problems fixed — If you’ve noticed your car has a hard time getting started, a rough idle, or it stalls frequently, schedule an appointment with a mechanic. The cold temperatures will only make existing problems worse. Replace Filters — If you have had an oil change recently, your mechanic will have most likely inspected air, fuel, and PCV filters. If any of them need replacing, it will ensure that your engine runs and burns fuel efficiently. Add a bottle of fuel deicer — Once a month, add a bottle of deicer into your gas tank. This will prevent any moisture from freezing within the fuel line. Also, be sure to fill up the tank before it gets too low, this will help prevent moisture from forming as well as keep you from running out of gas and getting stuck in the cold. Change the oil and filter — Changing the oil and filter is often neglected by many drivers, but is an essential step to protect your car’s engine. This step should be done more often when you are driving in consistent stop-and-go conditions. Check the heater and defroster — The last thing you want in the cold Aloha winter is to be stuck without a heater or defroster. This step will keep you warm and allow you to see out your windshield. Have your battery checked — For accurate detection, a mechanic can determine if you have a weak battery. They will also scrape corrosion from posts and cables, clean surfaces, and tighten connections. Check your tires — We discussed how to determine if your tires need replacing in a previous blog. Use the penny rule and be aware of how the car feels while driving. Check the transmission — Problems with the transmission can be prevented with regular maintenance and fluid changes. When the transmission is neglected, it could lead to costly repairs. Carry an emergency kit — In case the worst case scenario occurs, have an emergency kit in the car throughout the winter. This should include extra gloves, blankets, a small shovel, flashlight, extra batteries, an extra car charger, and some energy bars. 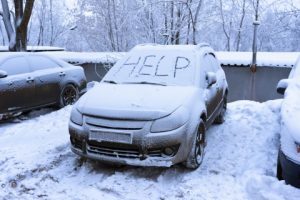 Getting ready for the winter doesn’t need to be time-consuming or expensive, just be aware of when you car is due for certain maintenance visits and pay attention to changes in the car’s performance. A quick appointment with a mechanic can tell you everything you need to know.